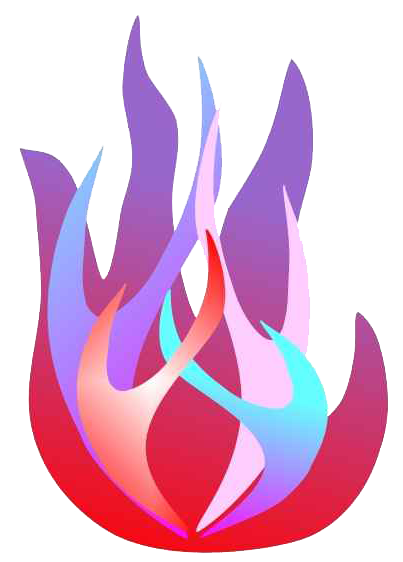 Visit our new Violet Flame Chakra website – dedicated to the energy of the Violet Flame Chakra. Learn about this powerful Chakra – its inception and continuing evolution. Find details of Violet Flame Chakra events – Awakenings, Evolution Workshops and Saint-Germain Walks to Leith Hill. Buy copies of the book “Awakening the Flame – Igniting Your Potential through the Power of the Violet Flame Chakra”.